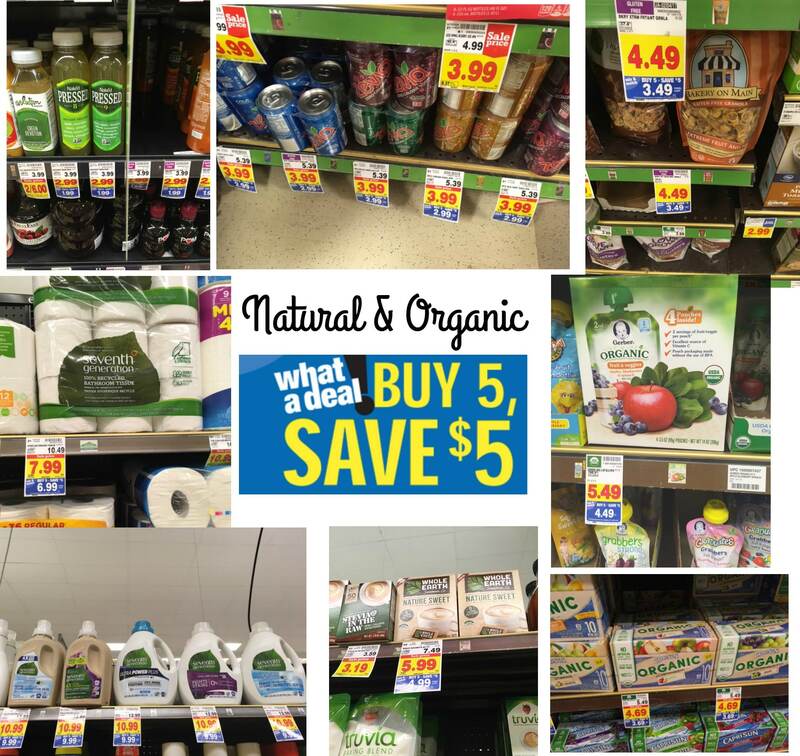 Kroger is having a Mega Event where you’ll save $5 for every 5 participating products you buy! I took a trip to Kroger and found a bunch of natural and organic products included, including 3 FREEBIES! Keep in mind deals can vary by region (my store’s in the Metro-Detroit area), but most should be the same.